Rodnick proudly delivers across town or the USA. We are family owned and operated. 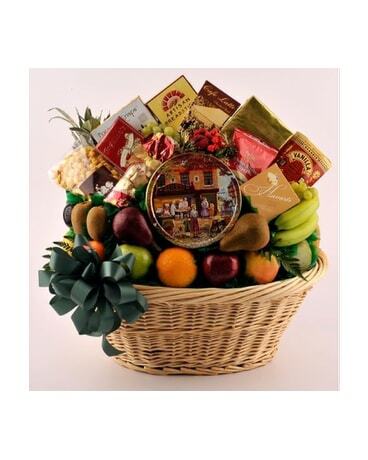 We are committed to offering only the finest fruit and gourmet baskets, backed by service that is friendly and prompt. Because all of our customers are important, our professional staff is dedicated to making your experience a pleasant one. That is why we always go the extra mile to make your floral gift perfect. 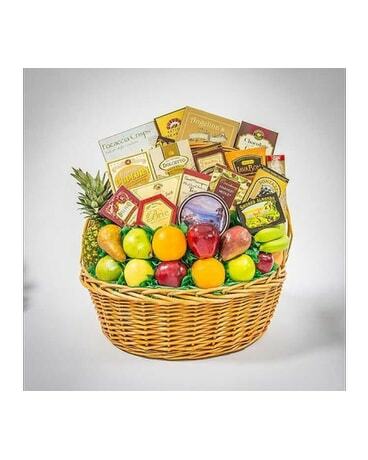 Let Rodnick be your first choice for custom fruit and gourmet baskets! If you have any questions or need more information, please contact us by e-mail at sales@rodnick.com or call us directly at (586) 541-4800. 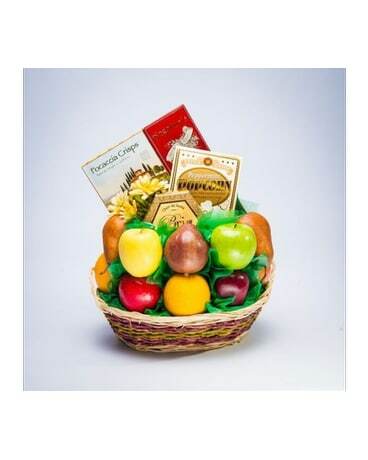 We're always here to serve you and make your basket sending experience a pleasure.